vow to do everything in our power to fix it. Just call 1-800-538-8091. 100% Free Expedited Reprinting on any defective print orders. 100% Free Expedited Reprinting on orders lost in transit. 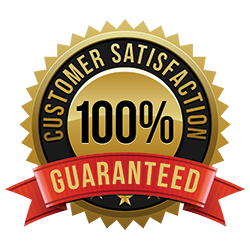 20% Refund for every business day your order goes over our stated turnaround time. to call us at 1-800-538-8091. * Restrictions may apply, read full Terms and Conditions.